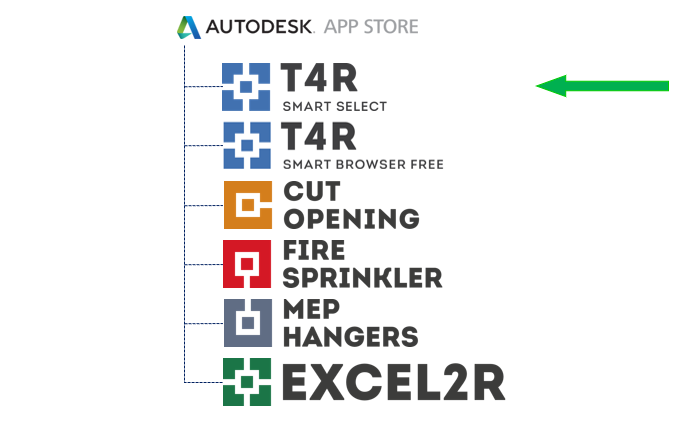 Video Q&A: Can you drag-n-drop Revit® families from Smart Browser? Video Q&A: How do you find an opening’s dimensions and elevation? How to Cut Openings for Windows and Doors when you have linked architectural walls to your structural model? Client on MEP Hangers: "It's amazing... It's crazy." Q&A: How do you create a combined duct-pipe hanger? Q&A: How do you keep hangers attached to a structure that has been updated? How to Place One Hanger on MEP Element in Revit® Model?